I’ve been really enjoying making videos recently. 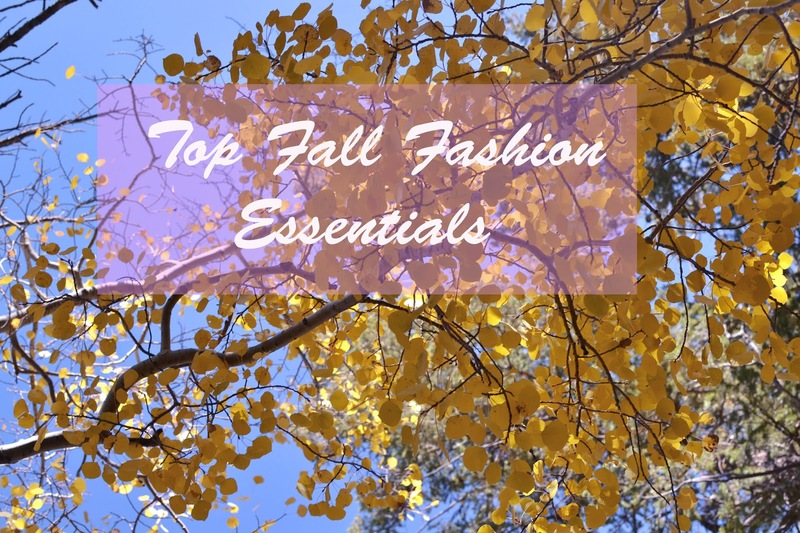 So, today I thought I’d share my top ten fall fashion essentials! I’ll be back next week with more outfit posts. I don’t have too much to say today as most of it is in the video! What are you fall fashion essentials?